Dr Santee Santhanam is a specialist Colorectal & General Surgeon, a fellow of the Royal Australasian College of Surgeons (RACS), a member of the Colorectal Surgical Society of Australia and New-Zealand (CSSANZ), and is accredited with the Gastrointestinal Enterological Society of Australia (GESA) for training in gastroscopy and colonoscopy. 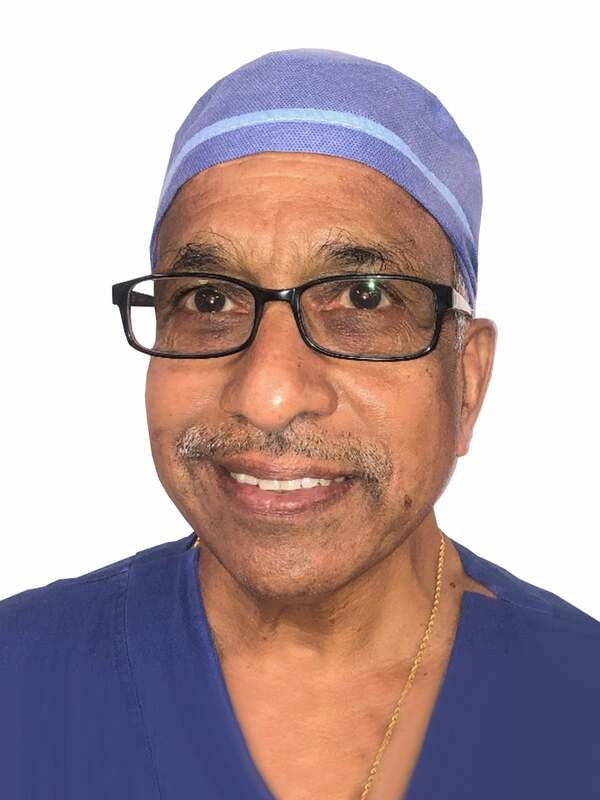 Dr Santhanam spent some time at St Marks and Cleveland hospital and is committed to providing you with the latest safe, minimally-invasive surgical techniques, including endoscopic surgery, and transanal endoscopic surgery. He is also a keen advocate of key-hole colorectal surgery. Dr Santhanam also assists with robotic surgery using the da Vinci robot at Mater private hospital, North Sydney. This has many benefits for low rectal cancers and rectopexy with this new technology allowing for better 3D vision, and more precise surgical technique. Fellow of the Royal Australian College of Surgeons. Member of the Colorectal Surgical Society of Australia and New Zealand. Endoscopic surgery (EMR and ESD). Key Hole (Laparoscopic and Robotic) surgery. Key Hole Inguinal Hernia Repair. Shop 1, 38 Pacific Highway, St Leonard’s NSW 2065.